Can You Change an Ohio Custody Agreement Outside of Court? 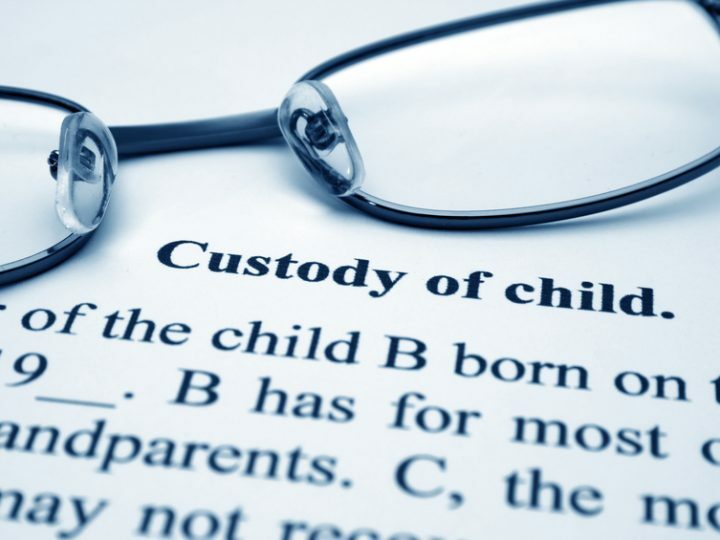 Home > Blog > Child Custody > Can You Change an Ohio Custody Agreement Outside of Court? Courts in the state of Ohio work diligently to ensure that custody agreements are in the best interests of the children involved. However, those agreements might become less than ideal as children grow older and as circumstances change in parents’ lives. Particularly if you had a combative divorce or custody experience in court, you might dread the idea of going back to court to amend your current parenting agreement. Is it possible to change your agreement outside of court in Ohio? Work together. This might sound obvious, but it is very important that you and the other parent work together to come to a new agreement. If you both prefer to handle the process outside of court, you must understand that this will require cool heads and willingness to compromise. Identify the issues that brought you to this point, and focus on changes that will be best for your children. Talk to your children.Parents often forget during parenting discussions to talk to the subjects of those discussions: their children. It is perfectly fine to admit you do not know how to construct the best agreement for your kids as they grow, and your children can probably offer some valuable insight. Contact your attorneys. Your divorce and custody attorneys can continue to be resources for you, even after the agreement has been finalized. If you have questions or feel like you need advocates during the process of amending your parenting agreement, do not hesitate to contact your attorneys. The lawyers can help you better identify issues and ensure you are working toward an agreement that is consistent with Ohio law. Consider a mediator.Mediation can be an extremely valuable tool during discussions on custody and shared parenting. The mediator acts as an objective party who will help you come to an agreement that satisfies everyone. If you believe you’re at an impasse with the other parent but would still like to try to jointly amend the parenting agreement, you should strongly consider hiring a mediator. If you are able to come to a new agreement or amended agreement, you and the other parent will file a joint motion requesting the court’s approval of that agreement. The court will always have to enter a new order for your agreement to be legally enforceable. But if you’re ultimately not able to agree, one of you can file a motion to amend the agreement, after which the court will hear arguments from both parents. 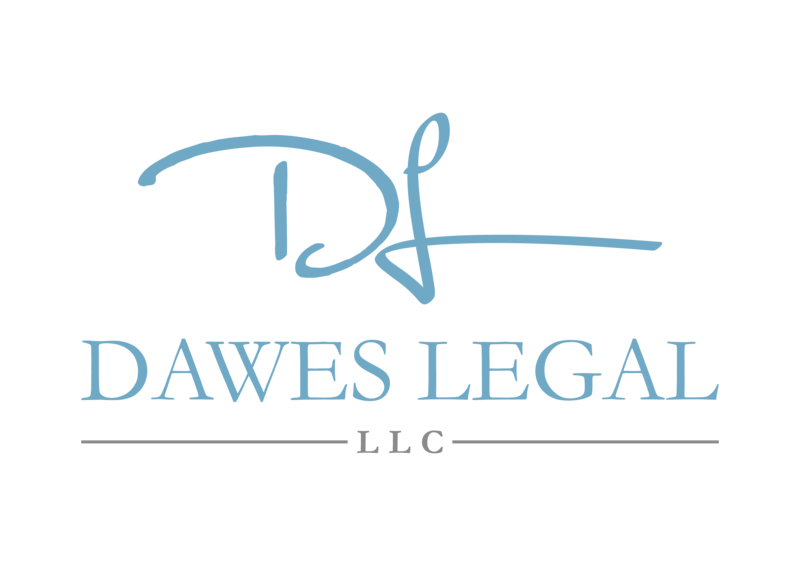 Call Dawes Legal, LLC, to discuss amending or replacing your Ohio parenting agreement. You can reach our office today by calling (614) 733-9999. 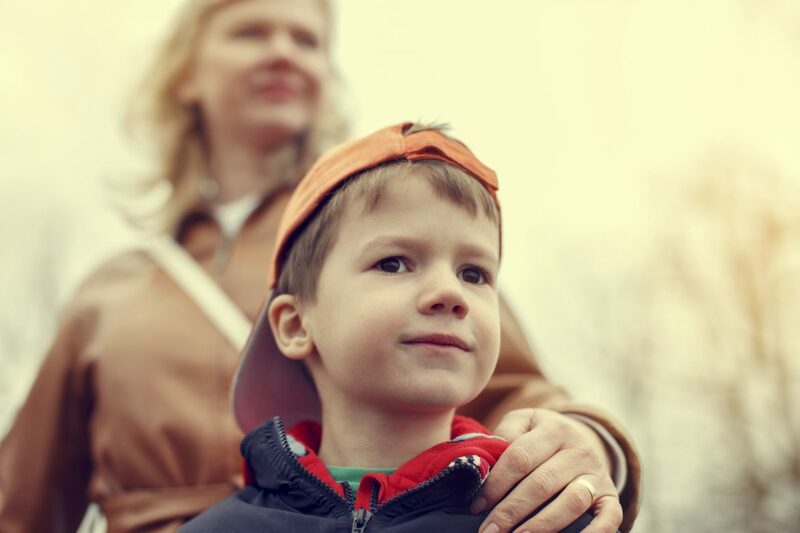 How Much Say Do Children Have in Ohio Custody Agreements?